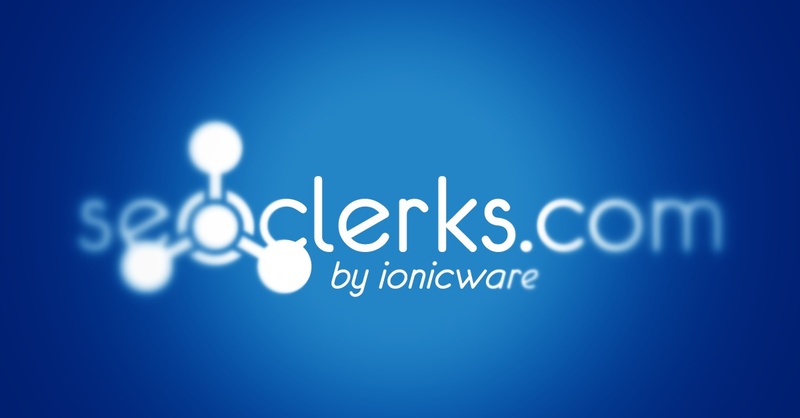 Purchase this service to promote your own services on SEOClerks. Since the majority of visitors visit specific categories on SEOClerks, being at the top of the category means more exposure and more sales. Can you afford not to be featured in your respected category? Your service will be permenantly featured at the top of the category your service is in, for 31 days. After 31 days, your service is automatically removed. Increased Sales - Having more people see your service means more people will order it. Having a clear, meaningful description. 3 Paragraphs or more with 3 sentences each seems to work well. Use Bold, Italics and other text formatting in your description to highlight points much like has been done in this Service. Category Feature your Service for 31 Days is ranked 5 out of 5. Based on 151 user reviews.